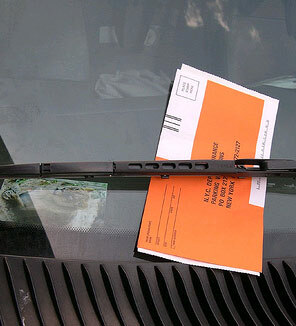 A bill was introduced at last week's City Council meeting that would send drivers an email when they receive a parking ticket, in addition to the ticket being left on the vehicle. According to NYC Councilmember Helen Rosenthal, the email would be intended as both a reminder to pay the ticket, and be an opportunity to emphasize safety. The email program would be voluntary, with details to follow.